Macaulay Culkin Photos, News, and Videos | Just Jared Jr. It looks like Paris Jackson and Cara Delevingne might have confirmed their relationship! The 19-year-old and 25-year-old actresses seen while sharing a kiss during a dinner date on Thursday night (March 22) in West Hollywood, Calif. They were joined by Paris‘ godfather Macaulay Culkin and his girlfriend Brenda Song as they dined together at Carlito’s restaurant. Paris and Cara could be seen sharing a laugh before adorably dancing together on the sidewalk. Later, Cara took a seat in Paris‘ lap as they chatted with Macaulay and Brenda. Earlier in the week, Paris and Cara documented their movie night where they snuggled together while eating snacks and watching Carol. 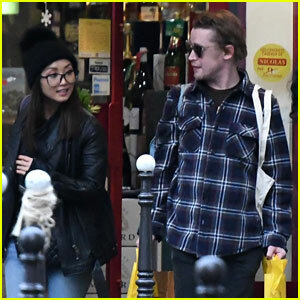 Brenda Song and Macaulay Culkin got some grocery shopping done in Paris, France! 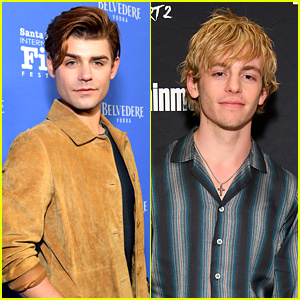 The Suite Life of Zack & Cody actress and the Home Alone star were seen out and about during their Thanksgiving week vacation. They bought mushrooms, celery, and bread, among other items. Brenda donned a furry shirt, black leather jacket, ripped blue jeans, and a black pom beanie, while Macaulay rocked a flannel shirt. The pair looked happy as they headed out of the store on the chilly fall day. Brenda Song Looks So Happy with Boyfriend Macaulay Culkin! We’re so happy to see that Brenda Song is so happy in her relationship with new boyfriend Macaulay Culkin! The 29-year-old former Suite Life actress was seen cuddling up to Macaulay, 37, while sight-seeing in Paris late last month during their Thanksgiving week trip. The couple was joined by Macaulay‘s goddaughter Paris Jackson and his longtime friend Seth Green, plus his wife Clare Grant. More and more photos keep emerging from the couple’s time in Paris and they look more in love with each new set that we get! Paris Jackson spends time with her godfather Macaulay Culkin and his girlfriend Brenda Song in these new photos snapped last month. The 19-year-old model and actress spent Thanksgiving in Paris with the couple and they were spotted going out for dinner on Wednesday (November 22), the day before the holiday. They were joined by actor Seth Green and his wife Clare Grant. Seth directed the upcoming movie Changeland, which Macaulay and Brenda are starring in. Make sure to see more photos of the couple on a date night that week in Paris! Brenda Song goes out on a shopping excursion on Tuesday (November 28) in Paris, France. The Pure Genius actress, who carried a teddy bear almost the same size as her, was joined by her rumored boyfriend Macaulay Culkin for the post-Thanksgiving trip. The night before, Brenda‘s holiday movie Angry Angel premiered on Freeform! 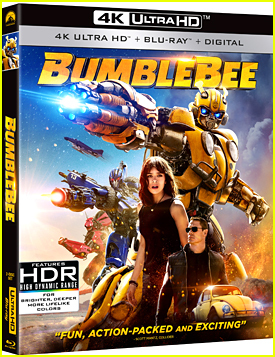 The movie marks the network’s first ever original holiday movie since changing over from ABC Family. If you missed it, see what she had to share about being in the middle of a love triangle in the movie. Brenda Song is officially dating Macaulay Culkin, a new report says after they were spotted out on a double date this weekend at Knott’s Scary Farm. The former Pure Genius actress and Home Alone star were seen at the park “holding hands” while checking out the rides with friends and married couple Seth Green and Clare Grant. Brenda and Macaulay were spotted on roller coasters GhostRider and the Silver Bullet; and during GhostRider, she adorably held on to his arm. 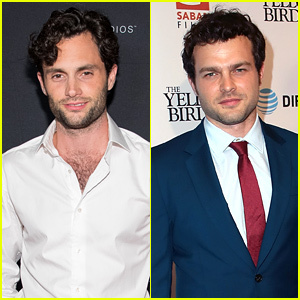 The two are both starring in Seth’s upcoming directorial debut, Changeland.